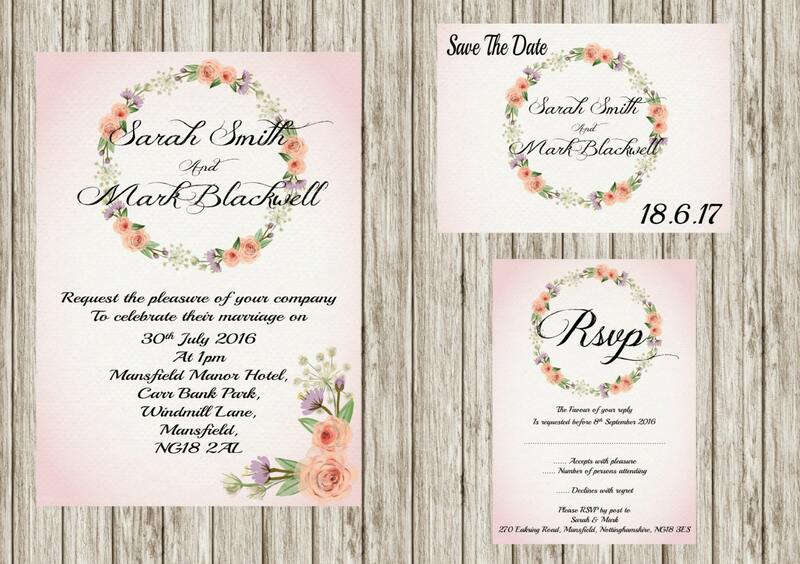 This is the stunning floral wreath, wedding invitation. 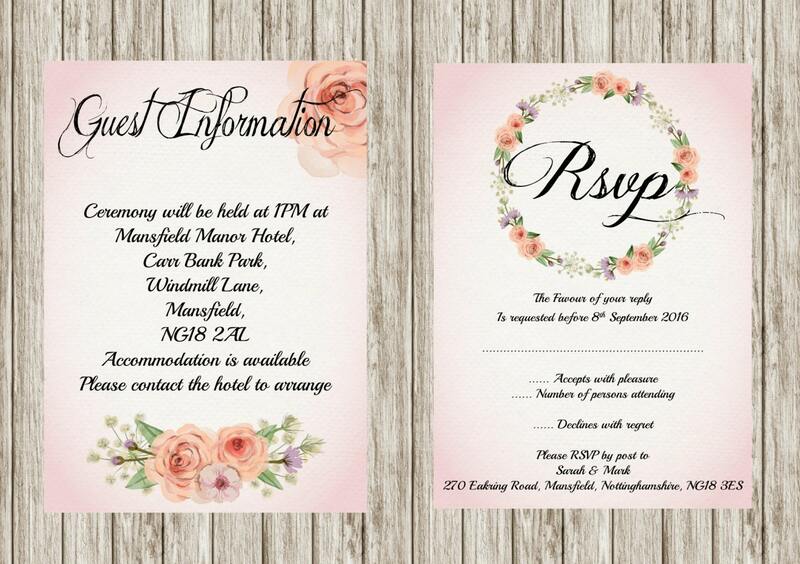 this invitation set will set the perfect scene for your upcoming wedding. You can buy every item separately, or in set, according to your needs and wishes by choosing Digital Package option. If you need any other matching items, or if you prefer to have this design for a different occasion, just contact me and I'll gladly help you with your wishes and needs. And, please note, any kind of changes to graphics, fonts, design layout and backgrounds are NOT included in the price. You will receive your customized low resolution proof in 5 business days via Etsy convo. • You will have the opportunity to review the proof, and two rounds of proof revisions are allowed. • The JPEG will be sent via email address attached on your Etsy account within 72 hours of proof approval. You can use this file to print from home, or have it printed professionally. For any question you may have please do not hesitate to contact me. I'm very convo and email friendly. • Proofs: within 5 days of payment and receipt of all information for the proof. • Revisions: within 72 hours of revision request. • Final copy: within 36 hours of proof approval. Due to colour variations in computer screens, there may be slight differences in the colour that you see on your monitor and that of the final print. Sorry, no refunds or exchanges due to this product being a digital download and every order is classed as custom order. Please make an extra copy of the file on your computer. If you have a problem with the file, please contact me for support. I'll be happy to help you.